Public discussion of a new study by the Pew Research Center titled “Twenty to One” has focused on the report’s main finding: that the Great Recession has resulted in record highs in wealth disparity in the U.S., especially among Latinos and blacks in comparison with whites. 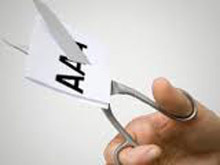 Days after the American government lost its top-tier AAA credit rating from Standard & Poor’s, engineering institutes and business schools in India are bracing for a possible impact on their placements. ASIAN roles in Hollywood have come a long way since Mickey Rooney played a Japanese neighbor in “Breakfast at Tiffany’s.” But the dearth of Asian lead characters today suggests that there is still a way to go. 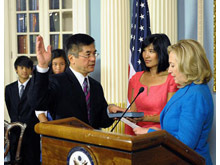 WASHINGTON / BEIJING - Gary Locke was sworn in Monday as the first Chinese American to serve as ambassador to China. NAAMBA Conference and Exposition Early Bird Registration Extended Until July 31st! 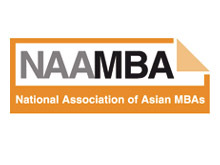 Early bird registration for the 3rd Annual National Association of Asian MBAs (NAAMBA) Leadership Conference and Exposition has been extended until July 31st. Everyone knows the stereotype, right? Asian children are good students. They play piano and violin. They excel in everything. 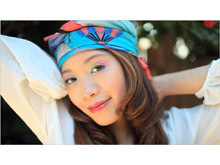 Asian adults have advanced degrees and high incomes. 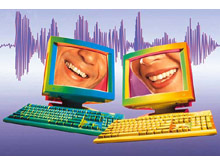 Asians haven't struggled like those other minority groups that are still unequal. 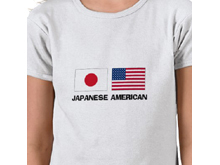 Asians are the model minority. They excel. There are approximately 81 million young people around the world actively looking for work, according to the UN. In most countries, 15-24 years olds are more than three times as likely to be unemployed than older adults. The BBC's Martin Patience reports from a job fair in Beijing, where competition for jobs is fierce. The world’s largest companies are opting to locate their offices in booming Asian economies, reflecting a shift in global economic power, according to new research by CB Richard Ellis (CBRE). 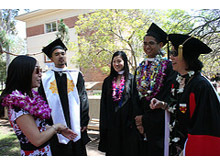 Monday, June 27 marked the formation of the Asian Pacific Islander American Association of Colleges and Universities (APIACU), an organization that hopes to change misconceptions about those minority students and support institutions that enroll the most Asian American and Pacific Islander (AAPI) students. 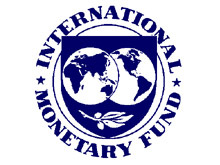 Asia's fast-rising economies set their sights on securing key IMF appointments under newly named chief Christine Lagarde today, hopeful she would be the one to make good on pledges to swing more power to emerging markets. 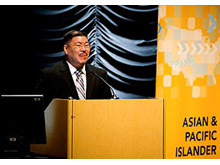 The recent release of the 2010 Census data shows that America is at the crossroads of tremendous demographic changes, including a significant growth among Asian Americans and Pacific Islanders (AAPIs). 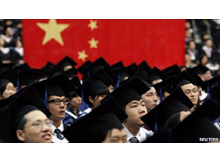 The face of American education from K–12 to higher education is quickly experiencing profound changes spurred on by the fast pace growth among AAPIs—a population that is expected to reach nearly 40 million people by 2050. A bill to prohibit the sale of shark fins - a Chinese delicacy - has divided the Chinese-American community in California, the Los Angeles Times reports. A recently published report by the Agency for Healthcare Research and Quality, for example, reveals startling findings relevant to the health of the Asian-American population. 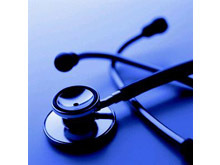 According to the report, disparities in access and in the quality of care are common for this population. 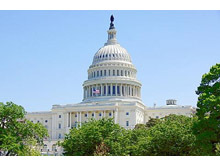 Cambodian-American representatives from various US states went before Congress last month, in an intensified lobbying effort to get representatives to understand the hardships and struggles faced by Cambodian immigrants today. One of every five residents of San Francisco is Chinese-American. 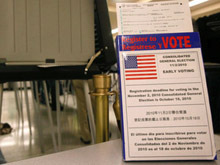 And many don't read English, which means city election ballots have to be translated into Chinese...That presents an opportunity for the politicians doing the translating. 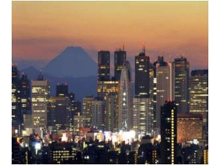 Would you like to pursue a professional career in South Korea? 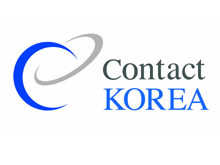 Now you have the opportunity to participate in our recruitment event in New York City on June 15th 2011, where many recognized South Korean companies will be present. 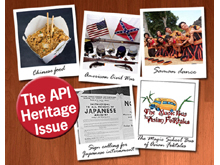 During Asian Pacific Islander (API) Heritage Month, we typically focus on the past —on what has happened and the events that have shaped who we are. But for a change, we decided to focus on the here and now...So, what’s currently happening on the API front in the United States? 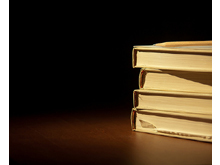 Here are the top 10 events that are shaping our lives today.